When your store’s inventory is well-managed, you’re ready to pounce on a reorder so a popular product stays in stock, able to notify site visitors when a product is out of stock, utilize your storage space as efficiently and cost-effectively as possible and so much more. But when you let inventory management slide, you might as well close up shop. Constant out-of-stock messages, canceled orders and letting products collect dust on a shelf while sales languish cost you customers and money. Thankfully, there are plenty of solutions to streamline and automate inventory management so you have more time to focus on marketing, product development and, of course, your customers. 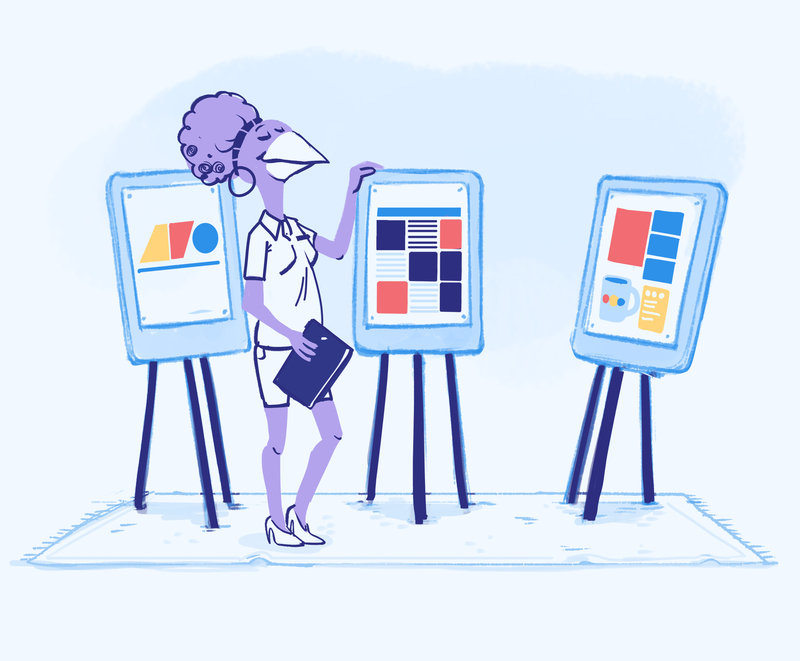 Whether you’re ready to take the plunge and utilize a full e-commerce platform or you simply want to make your Squarespace or Wix storefront more effective, these tools and products help keep your store running like a well-oiled machine. Boasting over 600,000 stores around the world, Shopify is a go-to e-commerce platform for entrepreneurs and small businesses. This all-in-one, cloud-based system enables users to launch and run an entire store all while integrating with Amazon, eBay, Facebook, Instagram, Pinterest and more. Routinely praised for their forward-thinking yet easy-to-use system, Shopify takes the guesswork out of inventory management. The platform allows store owners to sort and track products by category, type, season, collection, price, vendor and inventory levels. Utilizing a standard barcode system and their proprietary wireless barcode scanner, it also tracks sales online and in-store. Set up low-stock order reminders based on an inventory number of your choosing and Shopify will send alerts when it’s time to place another order. And that’s just the standard platform. Shopify also offers well over 100 inventory management apps so shop owners can customize how they streamline inventory management. Powering over 100,000 stores around the world, BigCommerce is just three years younger than Shopify yet it’s one of the eldest platform’s biggest competitors. BigCommerce offers a slew of inventory management tools and integrates with Facebook, Pinterest, eBay, Amazon and Square POS. This growing platform is designed to make inventory management as hassle-free as possible. It categorizes products based on pre-set options, rules and SKUs and keeps a running tally of how many products are in stock. While its sorting and search methods aren’t as extensive or user-friendly as Shopify’s, they still provide most retailers with ample ways to organize and search through their products. 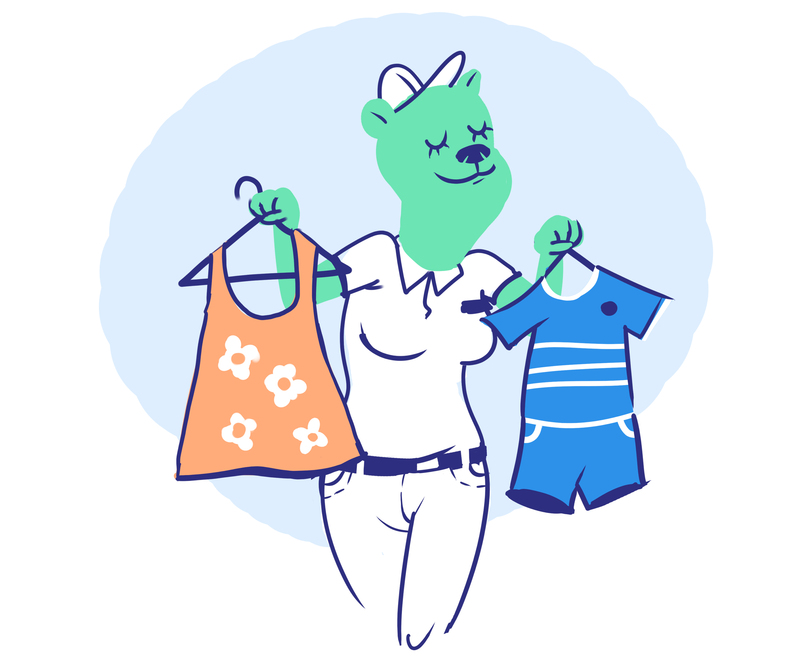 BigCommerce also allows users to set a low-stock reminder for each product: Once the owner-determined quantity is met, BigCommerce sends a reorder notification. The platform comes with a built-in customer notification system that works across all storefronts, including your BigCommerce site, social media shops and integrated Amazon and eBay stores. Of course, BigCommerce has their own app store with dozens of inventory-focused solutions. For some businesses, e-commerce platforms like Shopify and BigCommerce aren’t a good fit. But if you have a Squarespace or Wix website, you can still streamline inventory management. These website building and hosting platforms offer some built-in features as well as plenty of e-commerce apps and integration options so you can customize how you handle and track products. Squarespace offers a slew of robust tools in their e-commerce platform. Basic inventory is already built in: With every sale you make, your stock levels decrease in the website builder’s inventory panel. Squarespace Commerce lets users manage their store directly from their phone and receive push notifications when they start running low on certain products. You can also scan shipping labels, fulfill orders and contact customers directly from the app. ShipStation is a separate, paid tool that starts at $9 per month. It integrates directly with your Squarespace inventory panel and allows you to print shipping labels for all major carriers. It also connects to Fulfillment by Amazon. Ordero is a full-blown inventory management system that integrates with your Squarespace website. Sync your inventory across multiple channels (like your site, Amazon storefront and Pinterest account), use the platform to submit purchase orders, handle all of your shipping and more. This go-to platform is working diligently to compete with other hosting-plus-commerce platforms. Wix utilizes separate apps instead of a full platform to allow users to sell online. Wix Stores transforms your basic Wix site into an online shopping destination. With this e-commerce app, you can track inventory, get alerts when an item runs out of stock and have your product pages automatically updated when you’ve run out of merchandise. To get access to this app, you will need to have a premium account with Wix. Online Store, starting at $6.63 per month, syncs your Wix store with Amazon, Instagram and Facebook so your inventory stays updated no matter what channel you make a sale on. Plus, it comes with loads of payment options so you can accept credit cards, bank payments and even bitcoin. The eBay, Amazon and Etsy apps let you integrate your Wix store with your other sales channels so inventory stays updated and you can handle everything from one dashboard. Streamlining your inventory management doesn’t have to be time-consuming or costly if you choose the right tools for your business. And it will save you time and help make you money in the long run. Hit the heart if you found this article helpful. Get the know-how you need to take your business to the next level.